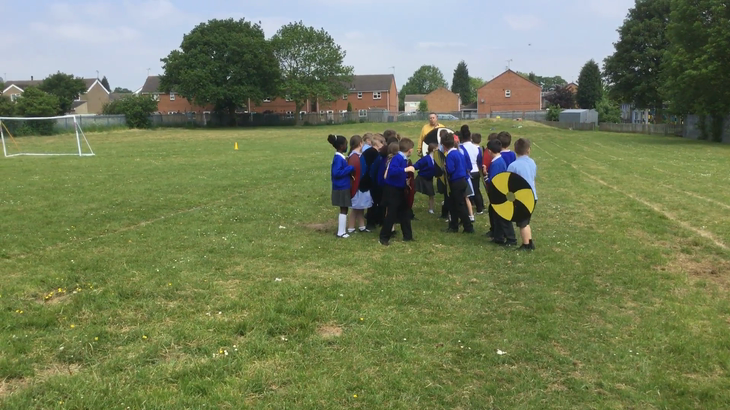 Week Beginning 30/4/2018 - As part of our Topic work, 3S re-enacted scenes from Anglo-Saxon life. Week Beginning 23/4/18 - 3S sorted and matched the relationships between the characters in a Midsummer Night's Dream. This school is committed to safeguarding and promoting the welfare of children and young people and expects all staff and volunteers to share this commitment.